Location! 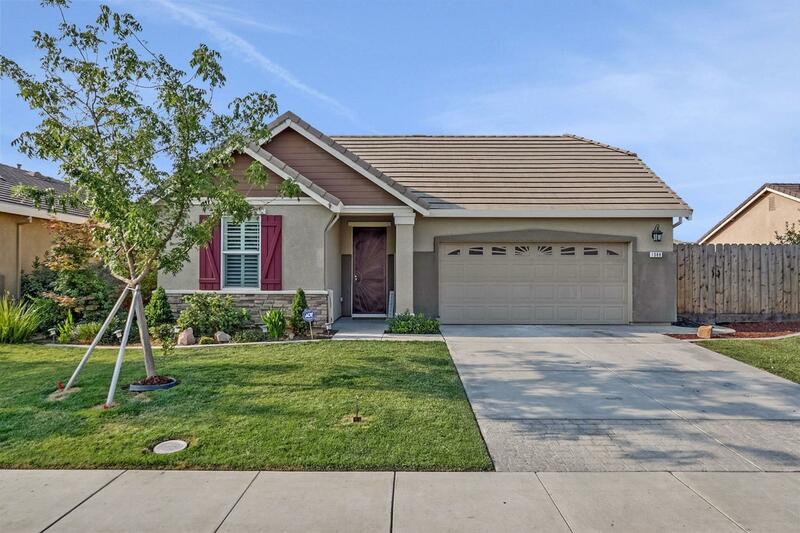 This Union Ranch Beauty sits in one of Manteca`s best neighborhoods! You`ll love the huge modern kitchen, stainless steel appliances, gorgeous flooring, granite counter tops, and Rv access for all of your toys. Perfect for commuters, and close to freeways, shopping, schools, Etc. A must see! !